Are you directly related to an individual who has a UK Visa from the Points Based System (PBS)? Or are you yourself in the UK on a PBS visa and are looking to bring your family members to live with you in the UK? In a situation such as this, the PBS visa holder’s dependents have the right to enter the UK and even be on track for a Leave to Remain, with the PBS dependents Visa. What are you entitled to with a PBS dependents Visa? applying for leave to remain and have, or have last been granted, entry clearance, leave to enter or leave to remain that was not subject to a condition restricting your employment, whether that is employed as a Doctor or Dentist in Training or otherwise, and have been employed during that leave as a Doctor or Dentist in Training. As experts in UK Immigration law, our UK Visa consultants in Mumbai at The SmartMove2UK can offer a complete service for clients including advice and assistance for all their UK immigration needs. Our solicitors have extensive experience in dealing with PBS Dependent visa applications, to provide advice in the compilation and submission of the visa application, in addition to preparation for the extension and can eventually even guide you towards applications for permanent residency and British nationality. 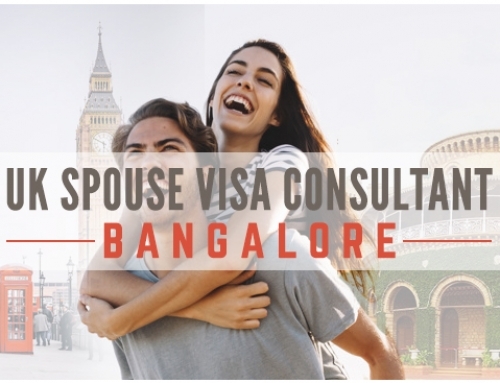 If you would like to learn more about applying for a Visa as a dependent of a UK visa holder or if you wish to discuss assistance for any UK Immigration matter, call us on +91 9819127002 to book an appointment with our consultants in Mumbai for an initial consultation today. Think UK Dependents Visa, Think The SmartMove2UK.